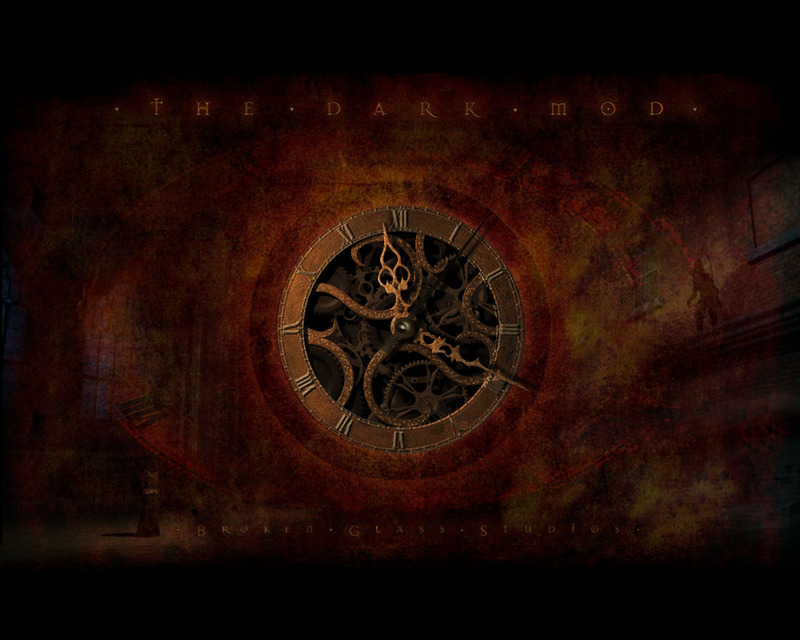 Official wallpaper for The Dark Mod. A basic design used since the early days of the project. Also archived at the DarkFate.org TDM concept art gallery. This page was last modified on 26 October 2018, at 11:10.